Most first time homeowners usually acquire mortgages without the knowledge of what occurs when they mortgage goes unpaid. With rent prices increasing each year, a mortgage can be cheaper than rent on a monthly basis. But just like rent, your mortgage is meant to be taken care of and neglecting it can result in a foreclosure. Foreclosure occurs when you are four months behind on your mortgage. The process usually begins when you’ve missed the deadline thats provided in the issued demand letter. 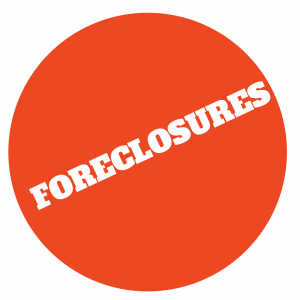 Homes that go into foreclosure can become vacant if they aren’t sold or taken care of properly. The increase in vacant homes can increase crime and decrease value within a community. One foreclosure can result in $34,000 in direct cost from the government and can also cause $220,000 in reduced property value for homes in the community. Don’t allow your home to become foreclosed; allow JBD to assist. We will offer you a cash solution on your home today to stop your property from becoming foreclosed or vacant. JayBuysDetroit, Saving communities one house at a time.